547 copies on red vinyl. "Say What You Want" from the album [m=953822]. "I, Me, Mine" previously unreleased. 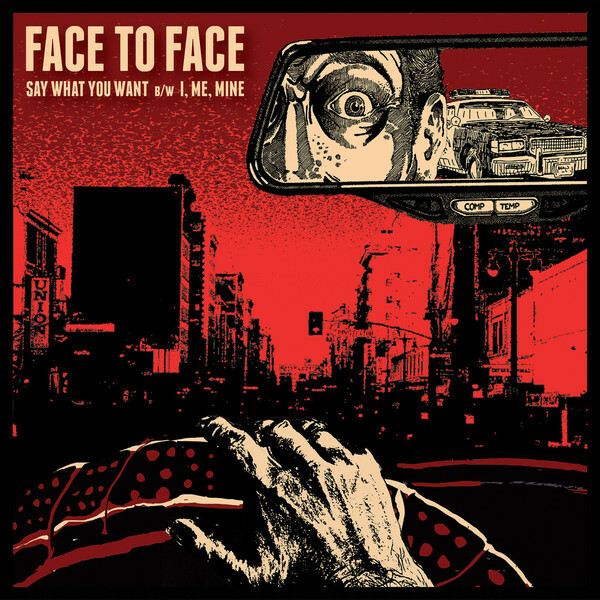 Also available on [url=https://www.discogs.com/Face-To-Face-Say-What-You-Want/release/10082878]black vinyl[/url].